Apple Biometric EarPods Were a 'Secret' Hoax - trendistic.com: ever tried. ever failed. no matter. try again. fail again. fail better. 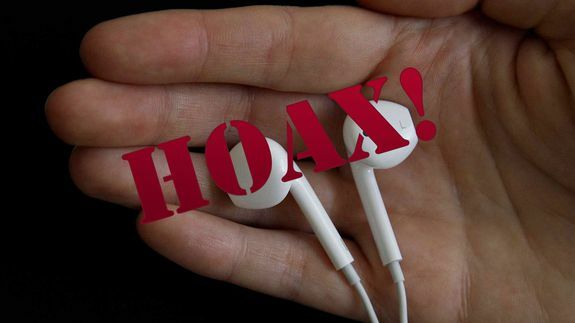 The rumor that Apple is developing biometric EarPods — born from a post on the anonymous sharing app Secret — was a hoax. The admission came via a Tumblr post that the author linked/verified in the original Secret posting.